There’s no denying that Artificial Intelligence (AI) is changing the way in which we use technology. In October 2015, Google announced the roll-out of an AI algorithm called RankBrain that generates responses to search queries. Since then, this machine-learning system has continued to impact the digital marketing landscape and the way sites are optimised for search. In fact, RankBrain is the third most important ranking signal after quality content and natural links, and is sure to play an even bigger role in the future of marketing. Here’s a closer look at what RankBrain is, how it came about and what you need to do to make sure your site is optimised for AI in 2018. RankBrain is a machine-learning algorithm that uses AI to filter and sort search queries in Google. It also works to assist Google to better understand search queries, particularly uncommon words and terms. RankBrain is unique in that it learns from users and updates itself rather than following a set of programmed rules. It can alter the importance of content length and freshness, backlinks and domain authority, depending on the keyword. RankBrain also helps to measure user experience (UX). It assesses how people are using Google to search and how they respond to the results. It does this by looking at common UX signals, such as click-through rate, time spent on the page, bounce rates and ‘pogo-sticking’ – a term Google uses to describe the process of clicking back and forth on different SERPs. Using mathematical processes and a sophisticated understanding of language semantics, RankBrain can recognise what the searcher is asking – much like a human. It does this by matching never-before-seen keywords with keywords that Google has dealt with, to provide users with the most relevant results. If it’s unsure what a search term means, it uses AI to find similar words and phrases to better understand the purpose of the search, providing results based on what it thinks the user is looking for. However, it’s worth bearing in mind that RankBrain is only called into action when Google is unsure of the meaning of the keyword. Human engineers and RankBrain work simultaneously on Google algorithms. However, RankBrain has the ability to change and update the algorithm autonomously. To highlight how effective it is, Google tested human engineers against RankBrain by asking them to predict the best pages for a search term. They found that RankBrain was accurate 80% of the time, while human engineers were right just 70% of the time. How did RankBrain start and how has it progressed? In 2013, Google announced that 15% of the keywords being typed into search everyday had not been seen before. 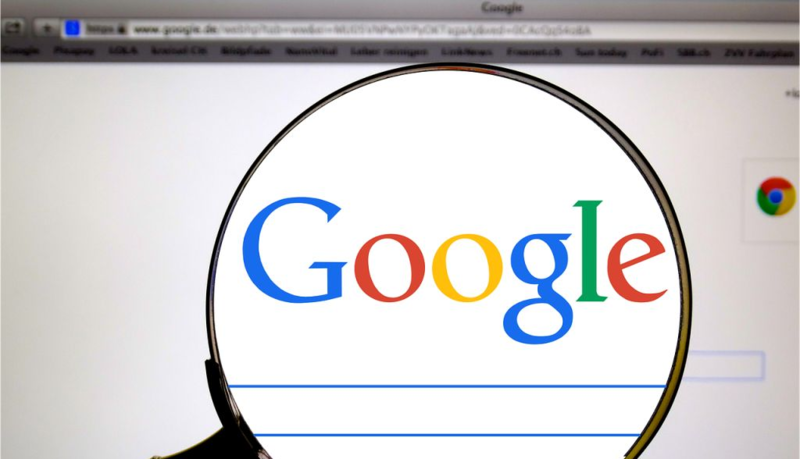 Prior to RankBrain, all of Google’s algorithms were hand-coded and would work by scanning pages to try and match the exact keywords used in the query. As some of the keywords were new, Google would have to make guesses as to what people were searching for. As such, Google needed a more accurate way to interpret these new search terms – and that’s when RankBrain was introduced. When it was first rolled-out in April 2015, RankBrain was only used for a small number of search queries (approximately 15%). Now, almost three years later, it’s one of the most influential ranking signals. Google has even said that it’s applying almost all search queries to RankBrain, and claims that RankBrain impacts the search result rankings in ‘a lot of queries’. How does this impact SEO in 2018? There’s no denying that AI is changing the way we look at digital marketing. Over time, it’s bound to have an even greater impact as technology evolves. While you may not be able to specifically optimise for RankBrain, there are plenty of easy ways to stay ahead of the curve and deliver successful SEO campaigns now and in the future. As Google’s webmaster trends analyst Gary Illyes has pointed out, one of the best and easiest ways to ensure you are optimised for RankBrain is with natural content that sounds human. As the purpose of RankBrain is that it replicates what a human can do, it makes sense that content is written in a conversational way. Keywords are another important consideration. While traditional keyword research is not obsolete, you may need to adjust your process to ensure it’s RankBrain-friendly. For example, creating lots of different pages optimised around different keywords is now largely considered an outdated practice. Instead of long-tail keywords, using logical keyword groupings and topics is seen as far more natural and useful. This technique will also benefit voice search, which is growing in popularity every year. Studies show that 20% of mobile users now use voice search and this is expected to increase. 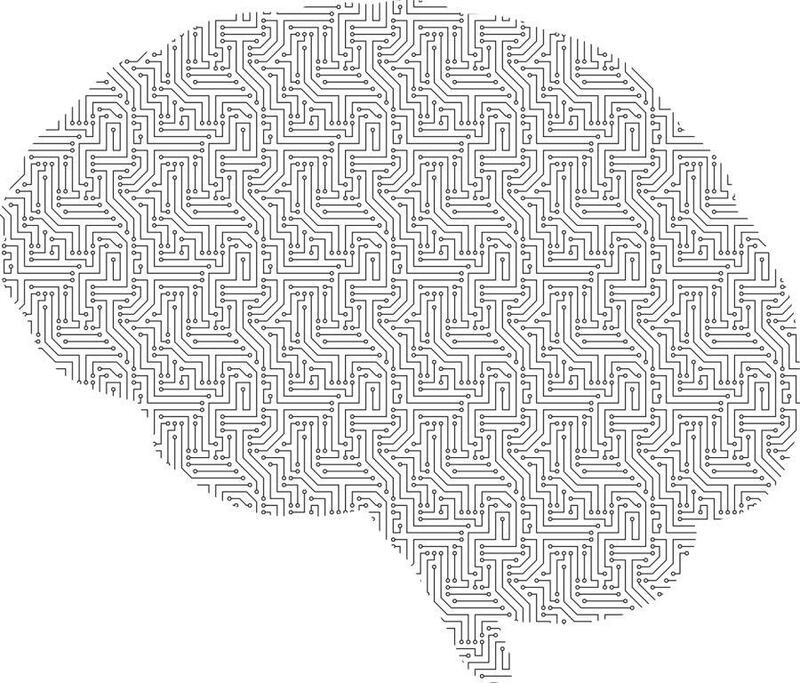 Like most new Google features, RankBrain will continue to adapt and develop over time. By keeping up to date with the latest advancements in AI and adjusting your SEO marketing strategies accordingly, your site will stand a much better chance of ranking highly on Google. If you need help keeping your SEO strategies up-to-date, don’t hesitate to contact us today.